We offer Service Exchange ZF Transmissions from stock. ZF Transmissions such as WG200, WG210, WG260, WG310 series Transmissions are held in stock. If your particular model is not available then your old unit can be overhauled quickly and cost effectively. If you operate machinery that uses ZF Transmissions then ETS (UK) Limited can cater for your every requirement. 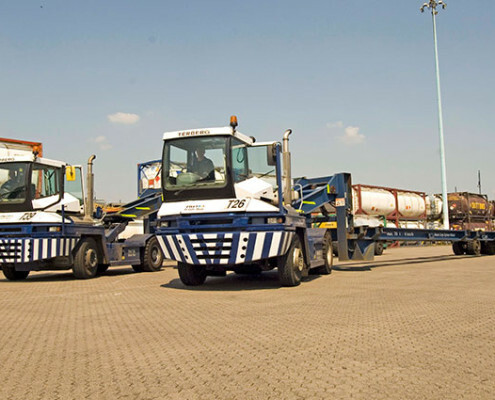 ZF transmission systems offer smooth operation and reliability and are used in many commercial vehicles covering freight transport, special-purpose vehicles (such as loaders), light vans and super heavyweights. We hold a large stock of Genuine ZF parts for customers wishing to repair their own units and also ZF core units that can be stripped for good used parts, keeping your repair costs to an absolute minimum. At ETS (UK) Limited we have over 30 years experience in repairing and reconditioning ZF Transmissions and our expertise is second to none. Whatever your problem we will find the best solution and return your vehicle to work quickly and cost efficiently.